Emblem form illustration is specialized area of illustration that not many illustrators have chosen to pursue. A hybrid of design and illustration, many illustrators find emblematic illustration difficult for it is not pure illustration per se, and it is not strictly graphic design. It is an amalgamation of the two, and it requires some familiarity with how both image making disciplines approach or attack a visual solution. To begin with emblematic illustration, or if you wish, you may call it emblematic design, requires knowledge of visual composition, typography, pictorial elements, and functionality. Lets look at the function of an emblematic illustration. For all intents and purposes an emblem is a branding element, if not a signature logo for a product, service, etc. It is not an illustration in the traditional sense, neither is it strictly an organizational design form. It is both. And it works to perform a two-fold function. The first being to communicate a message, this is where it assimilates most closely with illustration, and second to solidify an identifiable visual, and this is where it most directly relates to design. 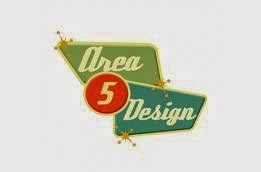 These cross-purposed attributes, which are inherent in emblematic illustration and design, are what cause it to be a challenge to execute. It actually demands more than some knowledge of both skill sets to execute. The physical characteristics of an emblematic illustration differ from the sole traits of either a pictorial illustration or a logo or visual symbol design. A pictorial illustration follows a logical compositional arrangement to create a scene, an image that can be entered into and perused by a viewer. A logo/symbol on the other hand is designed to become an object that is meant to be taken in on the whole as a singular form, quite differently than a pictorial visual. Illustrated emblems always contain at least two types of elements and most commonly consist of three types of components, 1) a pictorial element, 2) a graphic element and 3) a typographic element. And these pieces in combination configure a single form, i.e., elements arranged to form a coordinated emblematic illustration. Pictorial components vary in how they are used in an emblematic construct. In some instances the pictorial element is the headliner of the emblem, while in others it plays a minor role, and sometimes there is no pictorial element at all. A pictorial element is a pictorial visual, although as part of an emblem, it doesn’t function in the same manner as it would in a purely pictorial illustration. In other words, a viewer will not necessarily “enter “ into it. It functions more like an aesthetic placeholder for a scene rather than a complex pictorial illustration. In emblematic illustration, graphic elements are the glue and mortar that hold the typography and image in place by creating a structure for them to share. A graphic element can be very simple, such as a single geometric shape used to frame the type and image, or quite an elaborate arrangement of custom rendered shapes, lines, symbols, etc. juxtaposed to compliment and enhance the pictorial and typographic components. The amount of “real estate” taken up by graphic elements can vary greatly from one emblematic illustration to another, and there are many ways graphic elements can be incorporated. While the pictorial component provides a contextual depth for an emblem, and the graphic component provides its compositional structure, the typographical component provides its designation. As such, it is arguable the most important part of the emblem, even though as illustrators, we may feel the pictorial element to be the most important. Without the support of the typographic component, the identity and function of an emblem illustration could be compromised. For this reason the typographic content must not only be present, but it must be visible, legible, and readable. The emblematic examples below place the most emphasis on the pictorial component, a representational form that dominates the visual real estate. In these illustrations, the image portion can take anywhere from 60 to 95% of the compositional area. 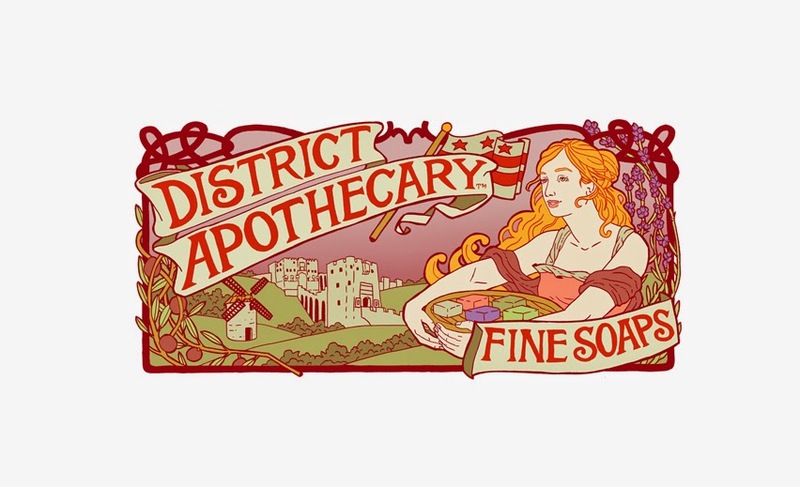 District Apothecary Soaps. Illustration by Julia Minimata. Kayak Wailua Adventure Tours. Illustration by Dexter Sear. 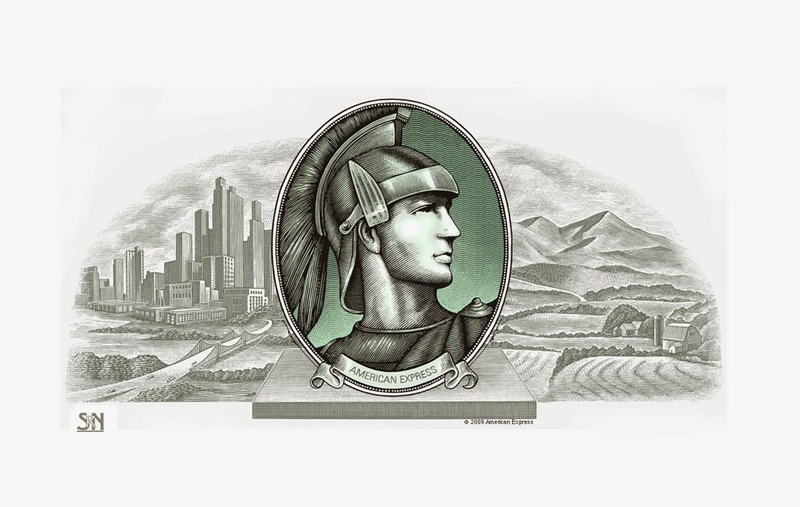 American Express Emblem. Illustration by Stven Noble. Louiville Board of Tourism. Illustration by Jeremy Carlson. 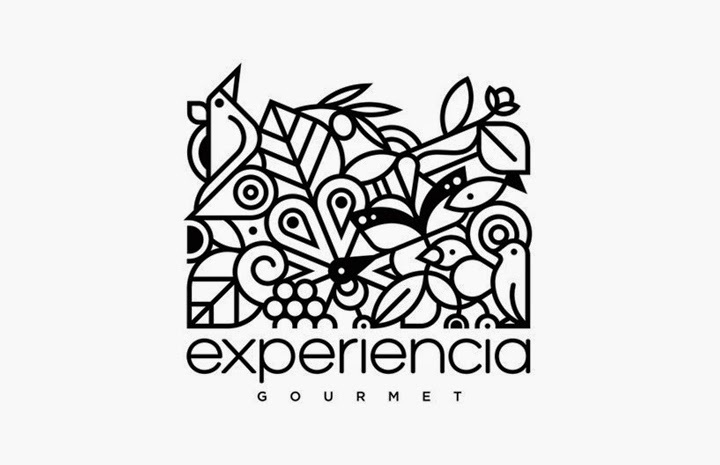 Experiencia Gourmet Catering. Illustration by Andrew Gibbs. 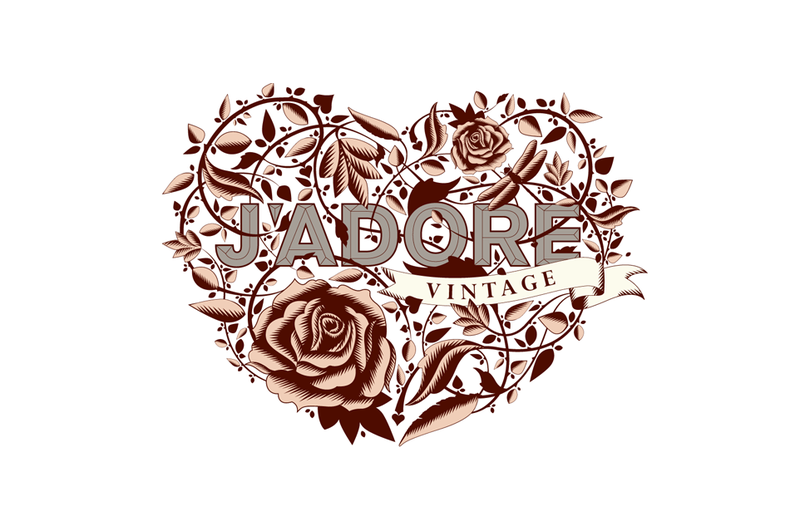 J'adore Vintage Clothing. Illustration by Angela Roche. 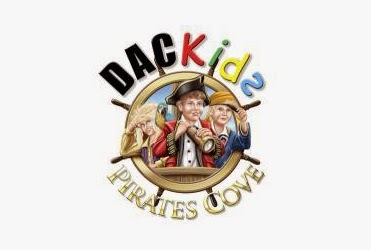 DACKids Pirates Cove Play Park. Illustration by Michael63. 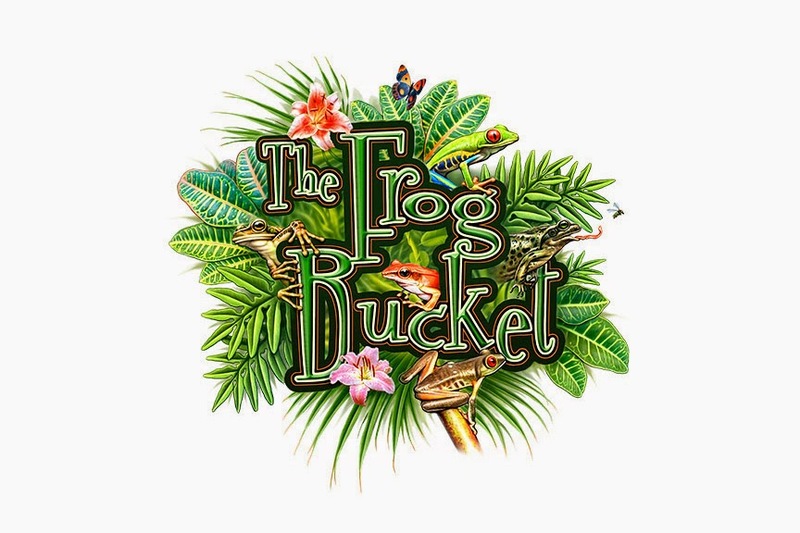 The Frog Bucket Promotion Logo. Illustrated by Matt Zumbo. The conspicuous use of shapes as a primary component to establish a unique overall form is what distinguishes a graphically dominant emblem from other types. This characteristic is established in the examples that follow. 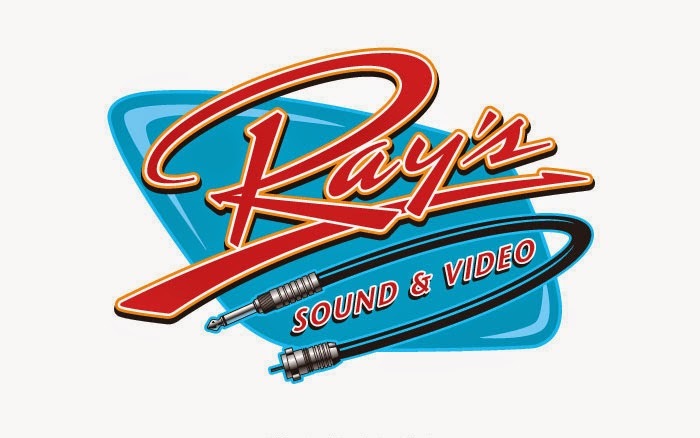 Ray's Video Sound Production. Illustration by Yom Nikosey. Woodward Heating Service. Illustration by Graphic D-Signs. Letterforms and words supersede the importance of either visual components or graphic ornamentation. In fact, it is not uncommon for a typographically dominant composition to be without any pictorial component. In these illustrations, the typographic treatment provides the aesthetic attraction for the emblem. Contrary to a pictorially dominant emblem, here the typographic portion can take anywhere from 60 to 95% of the compositional area as seen in the emblematic examples below. Magazine Anniversary Logo. Illustration by Tom Nikosey. 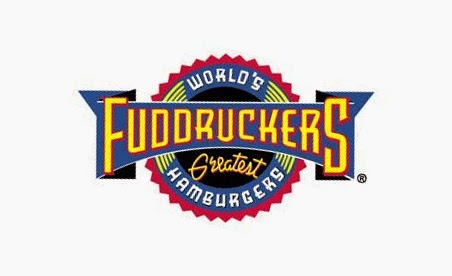 Fuddruckers Restaurant. Illustration by Michael Doret. 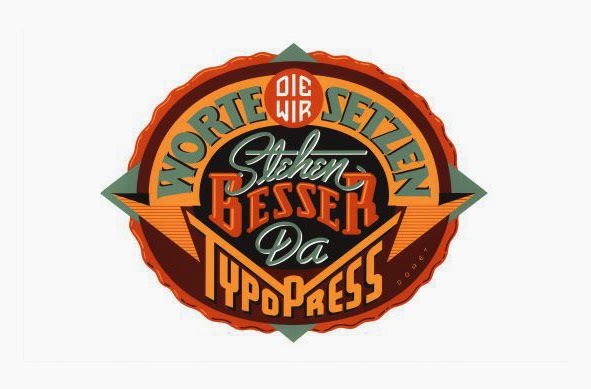 Typopress Foundry. Illustration by Michael Doret. Wall Street Journal. Illustration by Michael Doret. 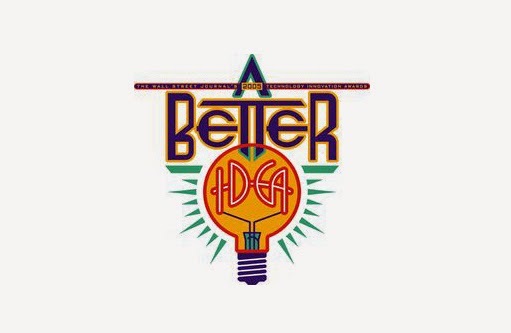 Graphic Artists Guild. 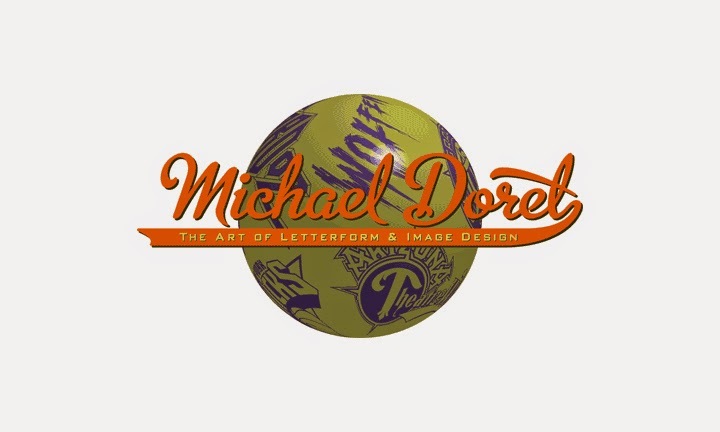 Illustration by Michael Doret. Road Warrior Pack Promotion. Illustration by Logonomic. Not all emblematic illustrations display a dominance of either a pictorial, graphical, or typographic element, but present a balance of elements. To balance the relationship of emblematic components, these emblems divide the compositional real estate in more equalized proportions. See below. 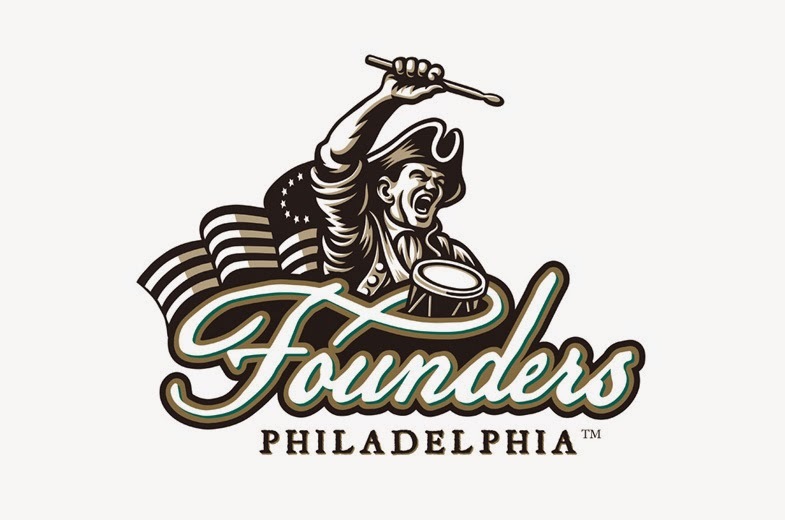 Founders Cross-Fit Team. Illustration by Mario Zucco. Coors World Concert Tour. Illustration by Tom Nikosey. 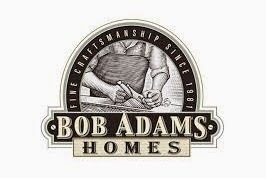 Bob Adams Home Builders. Illustration by Steven Noble. 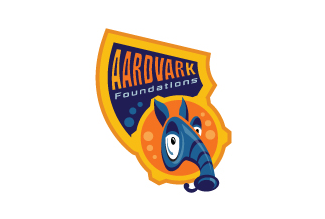 Hillsborough High School Science Fair Poster Icon.